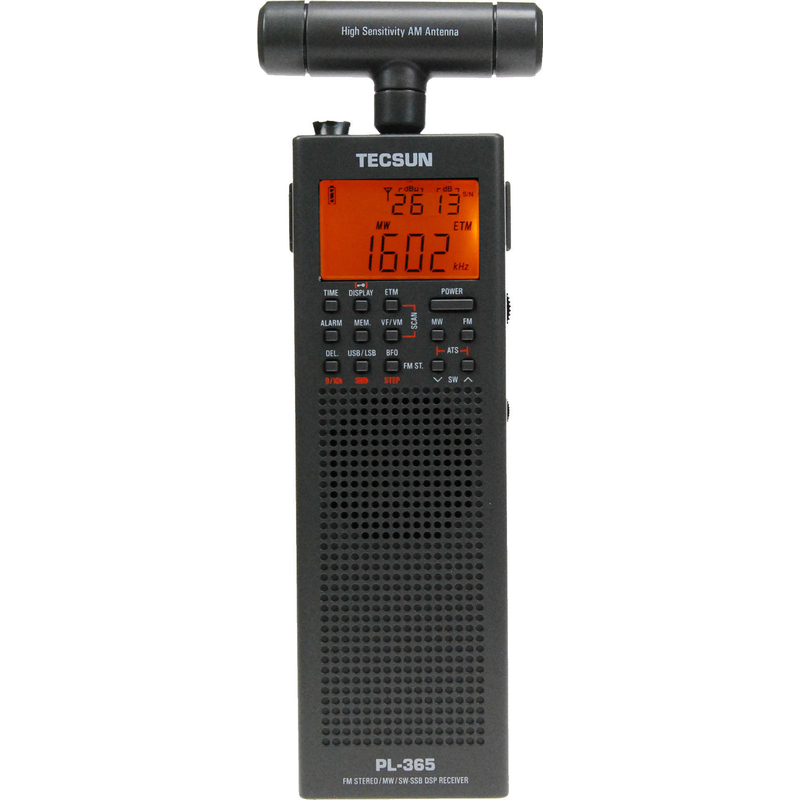 Tecsun PL-365 small handheld LW, MW and HF/SW receiver 0.15 to 30 MHz. Tecsun PL-365 is a small handheld LW, MW and HF/SW receiver that covers 0.15 to 30 MHz plus FM 76-108 MHz. 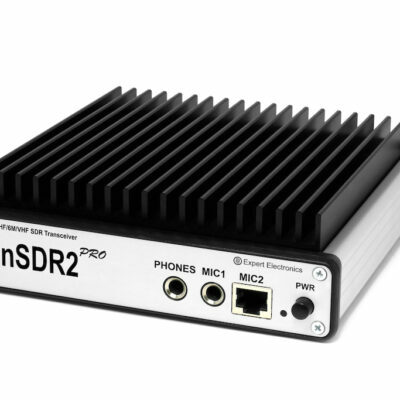 It is equipped with a Silicon Labs DSP for demodulating SSB (both USB and LSB) AM and FM with high sensitivity and good quality. 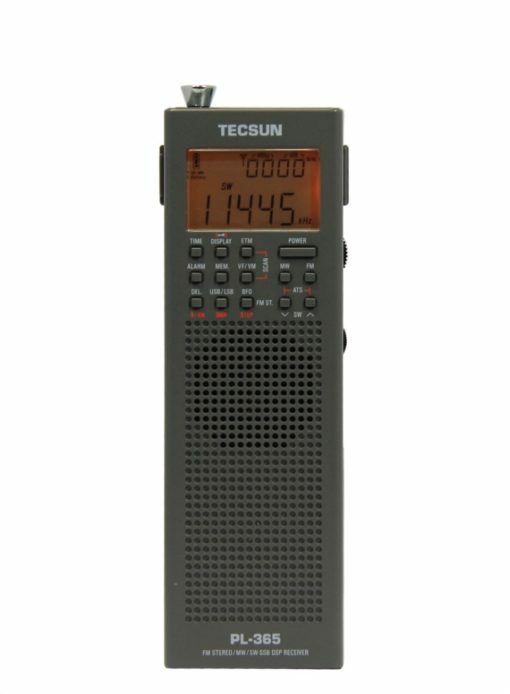 Tecsun PL-365 is great for general listening to hamradio and shortwave stations, but also perfect for propagation monitoring, locating local interference, as a travel radio with alarm clock or as an emergency radio to stay informed. It has many fun and useful applications only limited by your imagination. Tecsun PL-365 has good sensitivity, selectivity and S/N ratio. 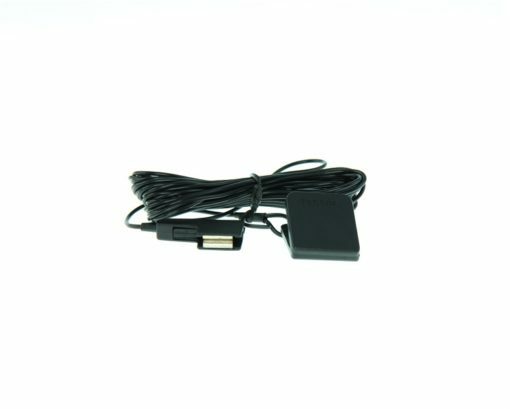 Even with the built in whip antenna you will enjoy good reception of weaker signals like hamradio stations. 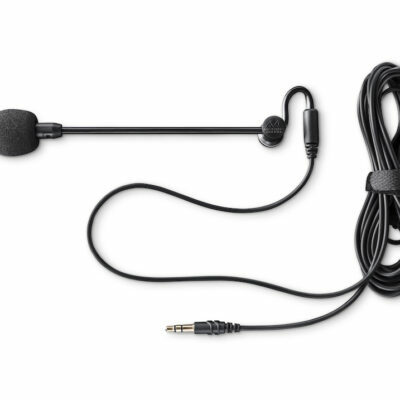 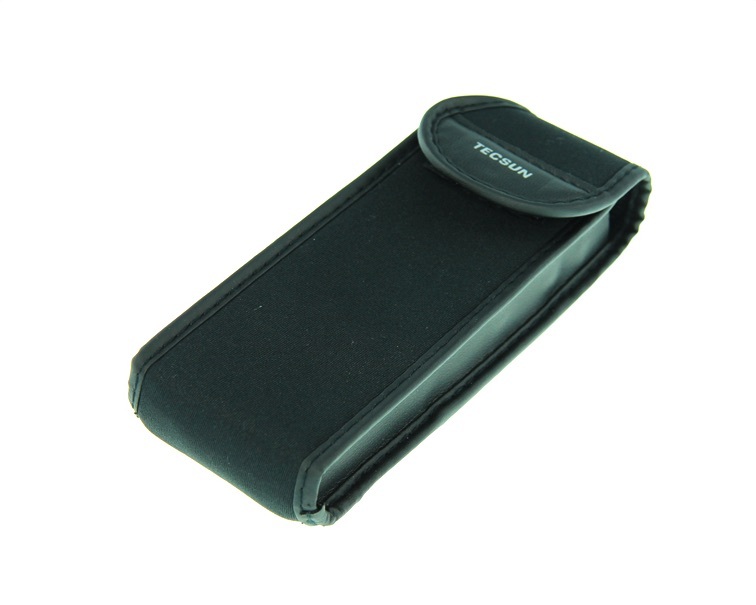 Its small size and friendly form factor makes it the perfect pocket companion for any amateur radio operator. 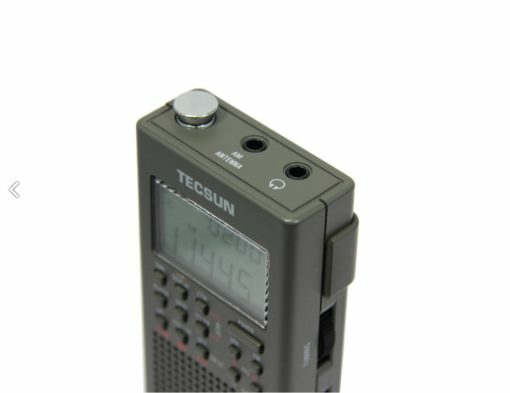 FM Tecsun PL-365 is equipped with ETM, Easy Tuning Mode. 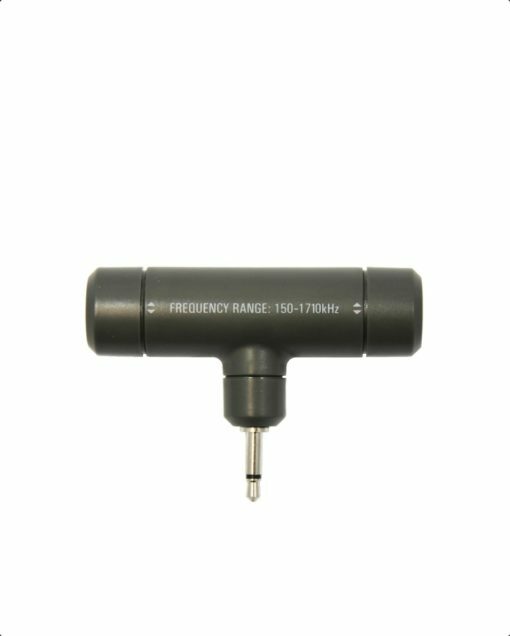 This function lets you automatically scan the whole FM band and store stations in to a temporary memory. 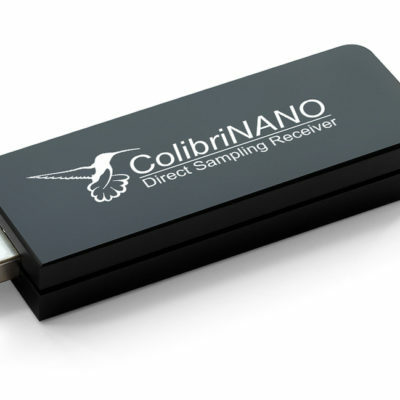 without replacing existing stored memories. 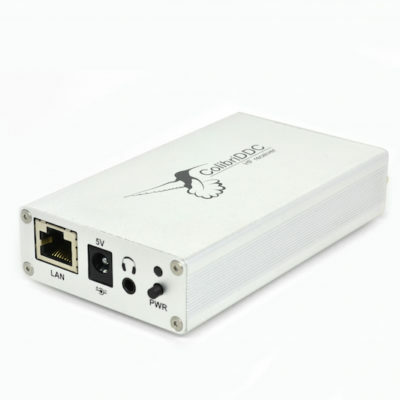 ETM is an ideal feature when you travel and listens to radio stations in different cities or countries. 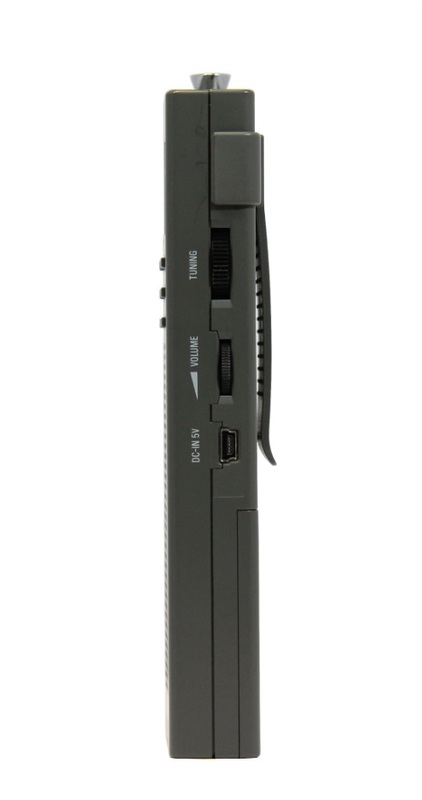 Tecsun PL-365 is small, light, sensitive and is powered from AA batteries, disposable cells or rechargeable for a lower environmental impact.